Two biotechnology behemoths have followed through with vows to sue Hawaii’s Maui County for passing a law last week that bans the cultivation of genetically modified organisms. Monsanto Co. and a Dow Chemical Co. unit filed the lawsuit in federal court in Honolulu on Thursday. The agricultural giants are calling on a judge to block the law and to invalidate the voter-approved measure. 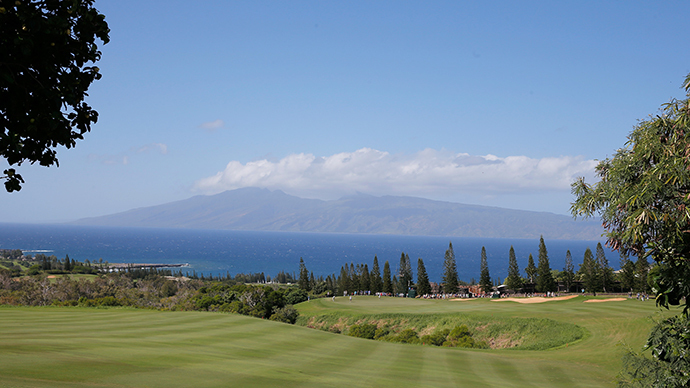 Maui County voters approved a temporary ban on GMO crop cultivation in a 50 to 48 percent vote. 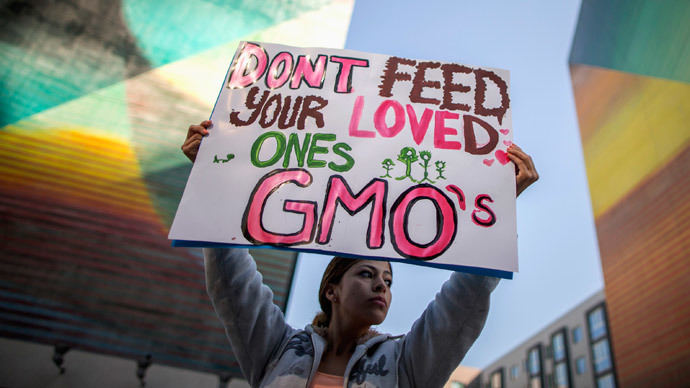 The state has become a battleground between biotech firms and food activists – it was the country’s first ever ballot initiative against global agricultural companies like Monsanto and Dow, which spent $8 million trying to defeat the measure. According to AP, Monsanto Vice President John Purcell said the law is a violation of state and federal laws that allow for the safe and legal cultivation of GMO products. The company echoed those sentiments in a statement following last week’s vote. Authors of the ballot measure, meanwhile, sued Maui County in state court on Wednesday, insisting the county moves forward with implementation of the law. Maui County spokesman Rod Antone would not comment to AP on the matter given pending litigation. Residents in Hawaii, a prime location for seed companies based on good weather year-round, challenged the biotech corporations based on concerns about long-term effects of GMO farming and the associated pesticide use on health and the environment, according to the Honolulu Civil Beat. 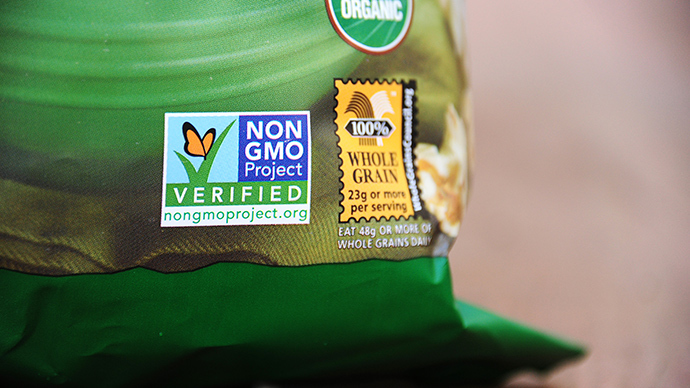 While Maul County voters were successful in their fight against GMOs and incredibly-powerful biotech companies, voters in Oregon and Colorado decided against measures that would have mandated labeling of food that contains genetically modified crops. Similar labeling measures have failed in other states as well. Voters in California and Washington State rejected them in 2012 and 2013, respectively. 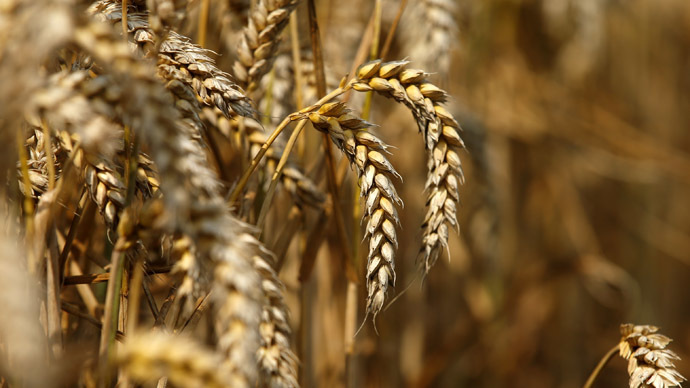 However, many millions of dollars have been spent by agricultural businesses lobbying against the measures. 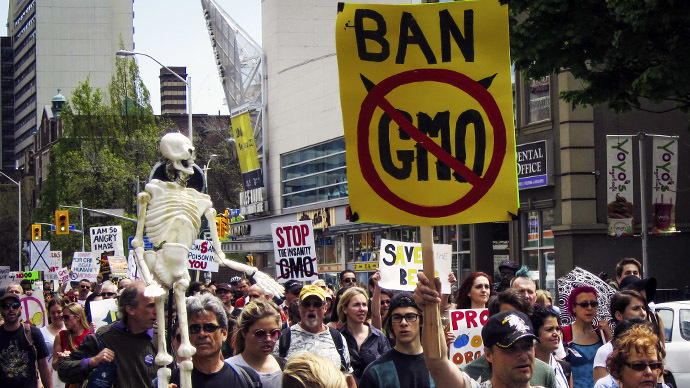 In Colorado alone, anti-GMO labeling groups spent $15 million. In Oregon, opposition groups spent $18 million. In total, these groups businesses have spent $100 million fighting the measures nationwide.